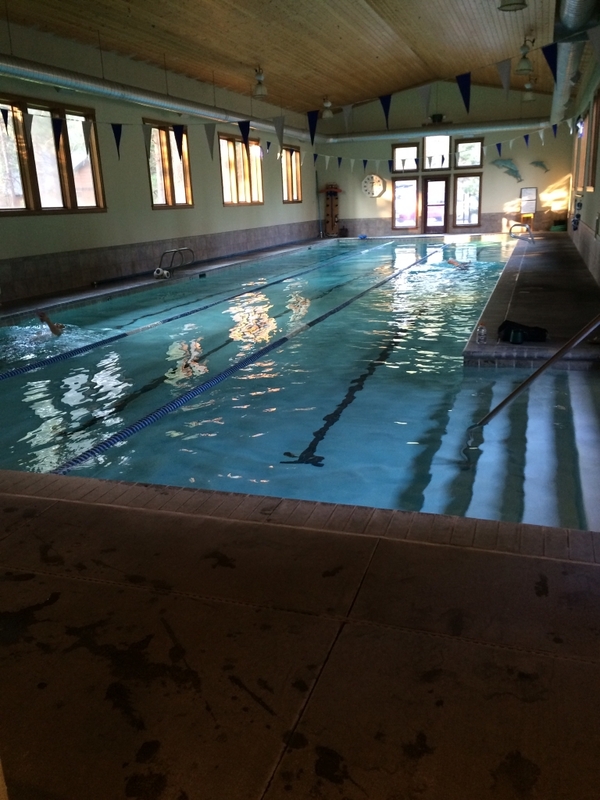 The pool at Sisters Athletic Club is available to members during all normal club hours. At 25yards long, we are positive that you’ll find our pool more than adequate for the swimming component of your fitness program. Our three-lane lap pool is kept at 82 degrees and offers designated lap swimming, open swim and family swim times daily. Aqua Fitness classes, swimming lessons and swim club are also available to our members. Children under 14 must have adult supervision.